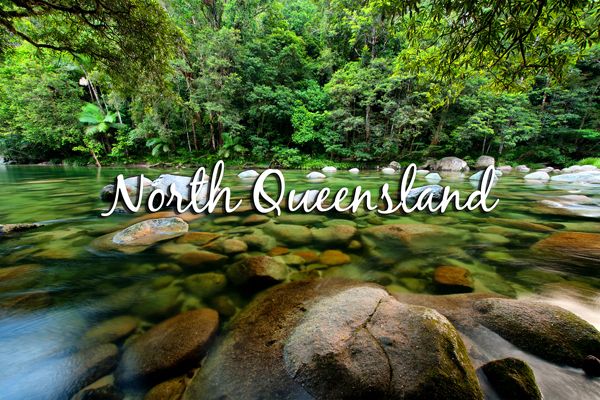 Queensland’s north is home to some of the most spectacular sites and natural attractions that our country has to offer. From the Great Barrier Reef and The Daintree Rainforest to the wilds of Fraser Island and the historic 1770, there is an abundance of activity in this beautiful part of the world, all just waiting to be explored. Due to the low climatic change in seasons between high and low, this region of the country stays open year round and remains an excellent getaway for families or travellers to explore during off peak. Whatever your inclination, we have gathered the top 5 most desirable travel options in this region that will suit all travellers coming to the area. Known as the tropical capital and epicenter of tourism in North Queensland, Cairns is the gateway to some of the best natural attractions in the region including the Great Barrier Reef and The Daintree Rainforest. Cairns has a rotating population of between 150,000-200,000 people due to the large amount of backpackers and other travellers that visit the region annually, and plays host to a range of local indigenous attractions and adventure activities to boot. As your starting point, Cairns is ideal to explore for 3-5 days depending on your preferences and what you are most keen to see. The friendly locals and wide variety of national parks and local attractions are more than enough to keep travellers of all ages entertained, and a great mix of eateries and restaurants provide an abundance of choice for the gastronomically inclined. After you’ve soaked up your fill of the tropical climate, head south towards Townsville to begin your trek down the east coast. The road from Cairns to Townsville is known as The Great Green Way and is a winding 350km stretch of road that grants access to 12 national parks and over 20 tropical islands. Notable attractions along the way include Charters Towers; a living ode to pre colonial life, Mission Beach; one of the most famous and beautiful ocean expanses in the country and Wallaman Falls; Australia’s highest single drop waterfall. Take your time to take in all the sights or cruise on through to Townsville for the next part of your Journey. Townsville acts as another gateway in the north to some truly spectacular locations. 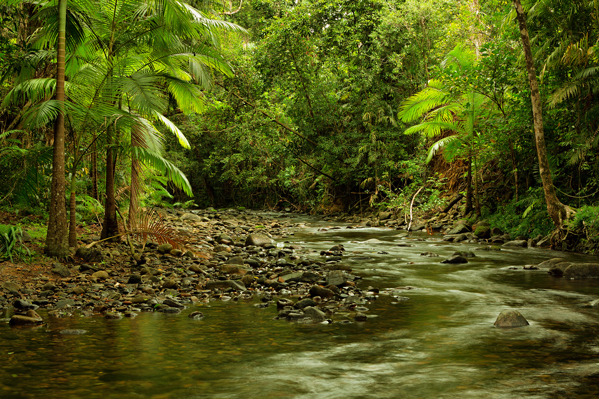 From here, travellers can detour west to the secluded Eungella National Park and experience a true sub tropical oasis (also home to the elusive Cassowary) or continue a little further down the coast to where you will find Proserpine, and the gateway to the Whitsundays. The Whitsundays is a collection of over 74 tropical islands and stark white beaches with blue crystalline backdrops that lure travellers the world over with its beauty. The stand out location in this area is Whitehaven Beach where you can rent a sailboat for the day to explore the islands in your own relaxed style. Townsville itself has plenty to offer in the way of local activities and culture that will provide for a fulfilling stay of 2-3 days. Visitors can wander the beach promenade and soak up the sun and nightlife of the various restaurants and bars that fringe the area, or take a ferry to Magnetic Island and enjoy a restful getaway on the secluded beaches and national parks of this isolated region. 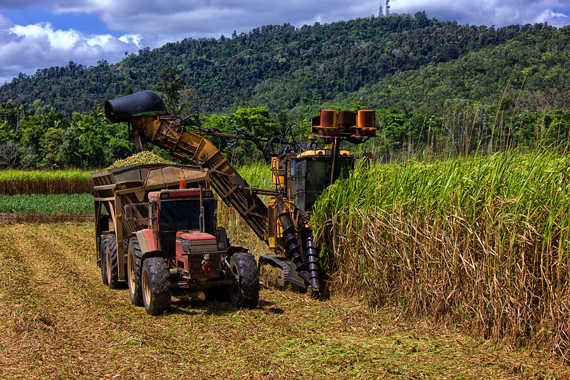 Head south into the beginning of Sugar Cane country as you further your approach towards Mackay. Mackay has become widely known around the country as a center for mining and heavy industry, but the true beauty and surrounding attractions of this area more than earn it a place on the list of must sees in any northern Queensland itinerary. To start, the Capricorn Caves are one of the most fascinating natural attractions in the country. These ancient above ground caves are hewn into the side of a limestone ridge which makes for a unique tunneling and cave exploration experience, and stands as an example of the unique natural diversity that can be found in Australia. 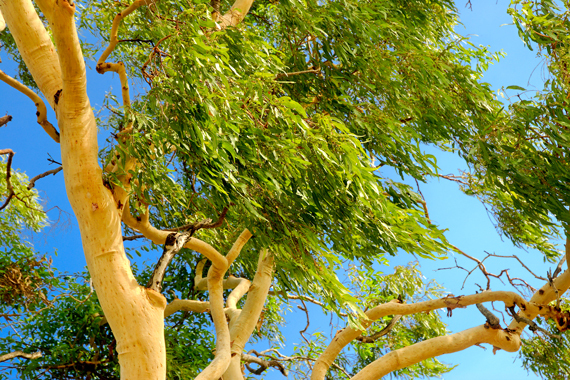 Closely following suit is the beaches and forests of Cape Hillsborough National Park. 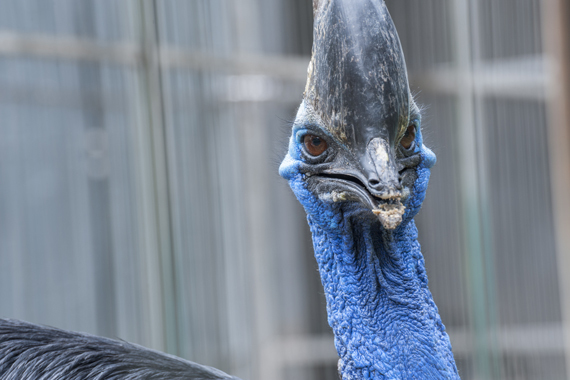 Here visitors can get up close and personal with possums, kangaroos, bush turkeys and echidnas in their natural habitats and explore the surrounding coastal towns of Yeppoon, Lambert, Illawong and Eimeo. These quaint towns all exhibit a sense of relaxed attunement with their surroundings with fantastic fishing and camping options available year round. For the adventurous at heart snorkeling and diving is also available on the famous Llewellyn shipwreck and those with more experience can explore the pristine coral gardens of the uninhabited Scawfell Island. 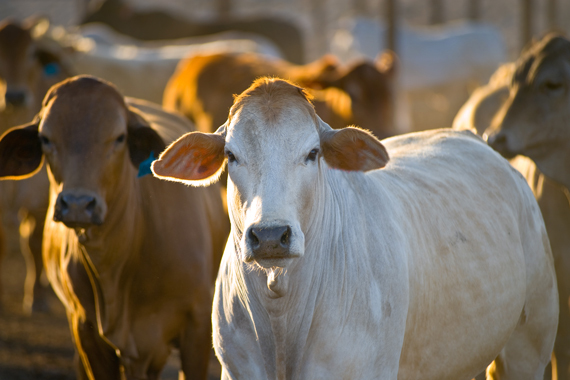 ‘Rocky’ has a reputation of being Australia’s beef capital and one of the main gateways to the interior of outback Queensland. In an interesting mix of country meets coast, Rockhampton provides for a excellently rounded experience for those just passing through or for the more inquisitive willing to invest a couple of days into exploring this unique region of northern Queensland. The road to Rocky is littered with famous beach side towns such as 1770 (named after Captain James Cook’s arrival there in that year) & Agnes Waters whose beaches are vast and blue and less frequented by stingers at this time of the year. Nearby the town are the Mystery Craters of Eurimbula National Park and Great Keppel Island where visitors can experience incredible coral cruise tours and snorkelling adventures. For those seeking riveting outdoor adventure, Cania Gorge National Park is open year round for bush walking and outdoor camping experiences with some of the best overnight stays in the region. When all is said and done, meat eaters can put Rockhampton’s reputation to the test at one of the many mouth watering steak houses that fringe the town’s center. 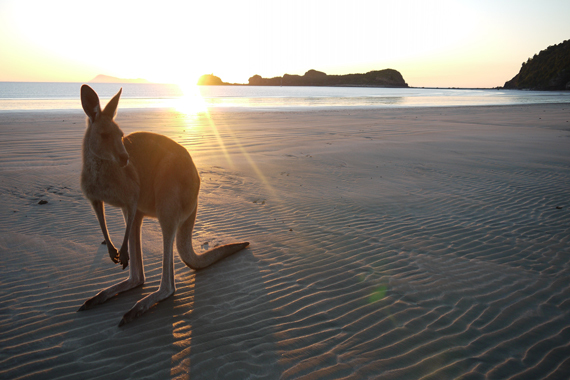 The second last stop on your journey south is Fraser Island. Fraser is the largest sand island in the world and home to the Dingo; Australia’s premier wild dog species. Though remote and requiring a 4 Wheel Drive to experience properly, the island holds a myriad of spectacular natural attractions and historical sites to be explored and discovered by the avid traveler. 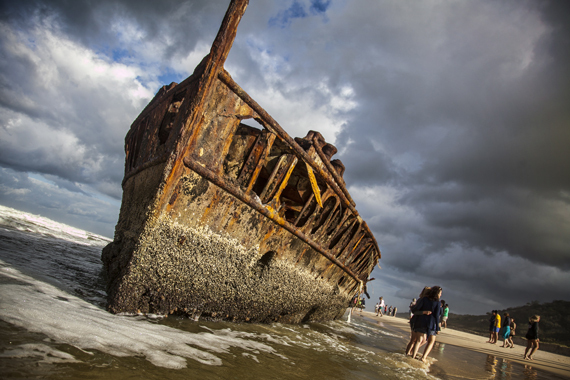 Cruise the many beaches and explore old ship wrecks and formations along the vast dunes or head inland and experience beautiful lakes, rich, dense forestry and world class camping that makes this location a must see for all travellers. 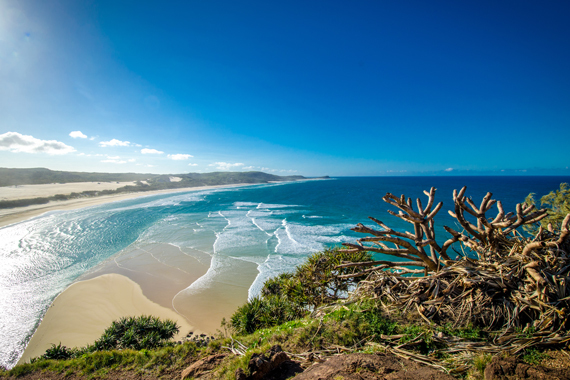 Catch a boat to the island from Hervey Bay where local 4WD rental is available and explore Fraser Island or take time to chill out with the friendly locals and experience a bit of whale watching from one of the many touring companies operating in the area. Finally, make your way south to Brisbane, the capital of the state and your return to civilized life after an epic road trip down the trail of northern Queensland. Get a quote on this itinerary today! See the east coast with Discovery Campervans!